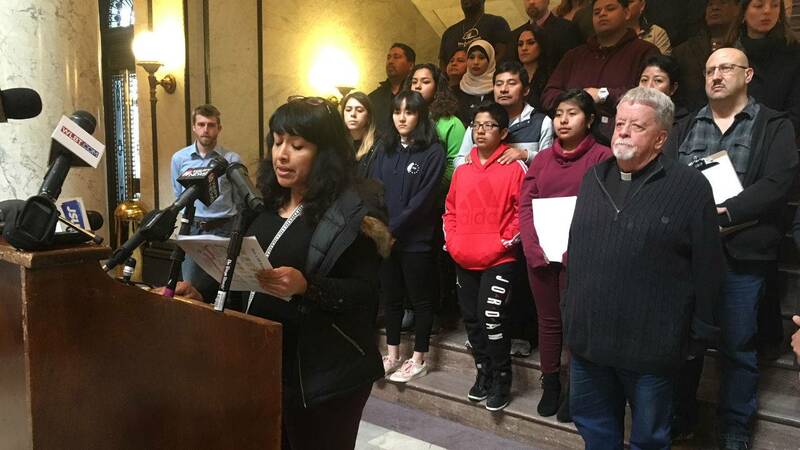 Members of an immigrants rights group are lobbying Mississippi legislators about bills that say would make the roads safer and education more affordable, MPB's Desare Frazier reports. Members of Mississippi Immigrants Rights Alliance are seeking state lawmaker's support for a bill that provide driver's licenses to those who are undocumented. Attorney Patricia Ice is with the non-profit organization. She says it's a serious issue because undocumented immigrants are traveling the roadways to go to work without a license. "It really behooves the state to allow people to get a driver's license so that they can get insurance, so that they understand the laws, the laws of the road, and so that they're held accountable," said Ice. Accountable Ice says in the event of an accident or traffic violation. House Democrat Kathy Sykes of Jackson, supports the move and authored House Bill 403. "This will allow them the opportunity to obtain a certificate of driving so that they can work and contribute to society," said Sykes. Sykes says Tennessee has a similar law. She also wants to make in-state tuition available to undocumented immigrants or those with temporary VISAs. 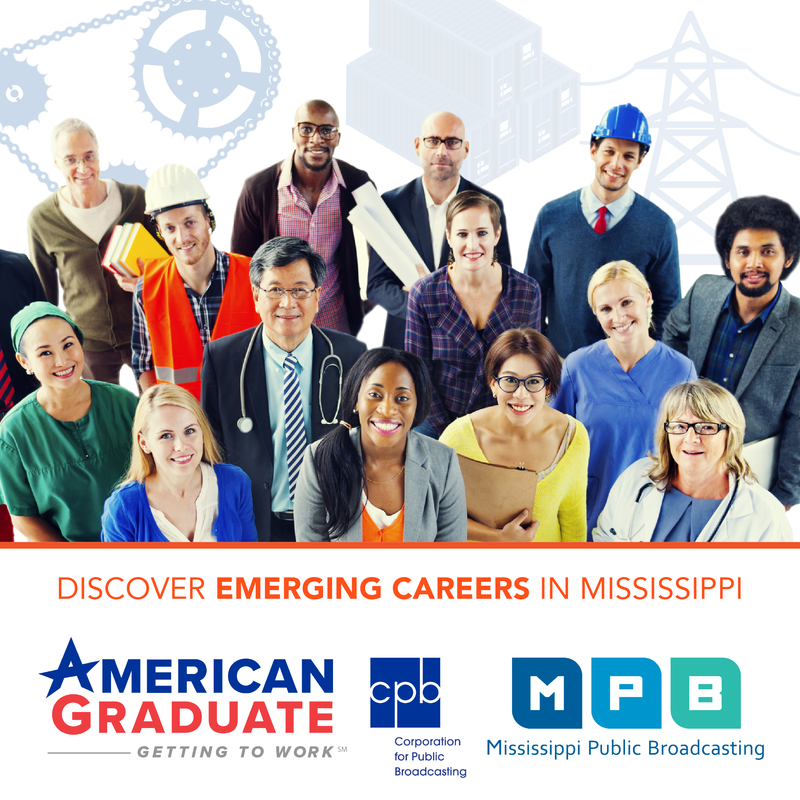 House Bill 422 includes stipulations such as the applicant must be in the state for five years and have received a high school diploma or GED in Mississippi. House Republican Gary Chism of Columbus, is opposed to providing undocumented immigrants with a driver's license or in-state tuition. "I really think that what should happen is that they should be documented. They should have come across legally. If they come across legally they haven't got a problem," said Chism. Both House bills are in committees for consideration.